Why is Acts 8:37 missing in the NIV? During bible study I noticed that Acts 8:37 was missing from my bible. Verse 36 goes straight onto verse 38. Some cursory Google searches show that this happens in the NIV but not the KJV. Is there some controversy with the verse? A translation error? Hidden conspiracy? Are there other verses of the bible like this? What is the story here. It is important to understand that we do not have an "original copy" of any book of the Bible. What we have are copies of copies of copies... (manuscripts), from which "Textual Critics" seek to ascertain the original wording. It is the original wording that most Bible scholars hold to be perfect and inspired by God. Contrary to what some in the KJV-only camp would have you believe, the NIV translators are not trying to lead you into a fiery demise by deceiving you with false translations. Many of the so-called "missing verses" are referenced in the side-column of your NIV Bible (see here). The only reason they were left out is that the translators of the NIV honestly believed that the evidence was overwhelmingly against those verses being part of the original writing. It is certainly true that the manuscripts we have are copies of copies and that some number of discrepancies have crept in through the process. But as I note in my answer to this question: Is it possible for The Bible to contain errors?, most of these discrepancies are trivial spelling errors and the like. None affects any important doctrine. In my copy of the NIV, the verses they omit because they consider them debateable are still included in footnotes. (In other cases they include the verse in the text but then have a footnote saying it is debateable.) Some of my KJV-only friends take the NIV to task to for this. Not to start a fight, but I think it's fair to highlight where there is some debate about the text. I suppose I can see that this could be construed as a maneuver by someone who doesn't like what the Bible says on a certain subject to try to cast doubt on the doctrine by casting doubt on the reliability of the text. But I don't see any evidence that the NIV has done this. Even without studying the manuscript evidence, there is no pattern to the elisions based on the doctrinal content. If a translation cast doubt on every verse that relates to, say. the Trinity, that would make me suspicious. But I don't see that. Specifically, in regards to Acts 8:37, one thing to consider is that there was no stenographer following them around detailing every conversation. These messages were passed along orally for many years before someone compiled them in written form. Another comment used Proverbs for illustration. We cannot assume that the NIV (and most other translations) gets Proverbs 18:24 wrong and the KJV is correct. As someone pointed out, the KJV was very limited in the number of source documents used. In fact, for the OT the KJV relied pretty much on paraphrasing one Hebrew to English translation, the Hebrew Rabbinic Bible translated by Daniel Bomberg in the 1500s. Looking specifically at the original language for Proverbs 18:24, the original Hebrew reads "a man of friends will come to destruction." Not only is this a more accurate translation than the KJV, it makes more sense than saying "if you want to have friends you must be friendly." It is a warning to pick your friends wisely. The KJV has served a great purpose in spreading the gospel, but there is no reason to disparage other translations because none of them are exact. In the same chapter as the question, read Acts 8:32-33 and then read Isaiah 53:7-8 (the verse it is quoting). Even then, translations were not precise and were based on intention and, often, on the views of the person copying it down. This is why most versions include things in the footnotes about translational issues. It's not some nefarious scheme, it's a problem any time you are translating between two very different languages. You have to consider word meaning and intention. Not the answer you're looking for? Browse other questions tagged bible-translation acts kjv textual-criticism niv or ask your own question. Why does the NIV have 16 verses missing from the Bible? Why are some verses missing in the NIV? Why is the Lord's Prayer different in the NIV and KJV? 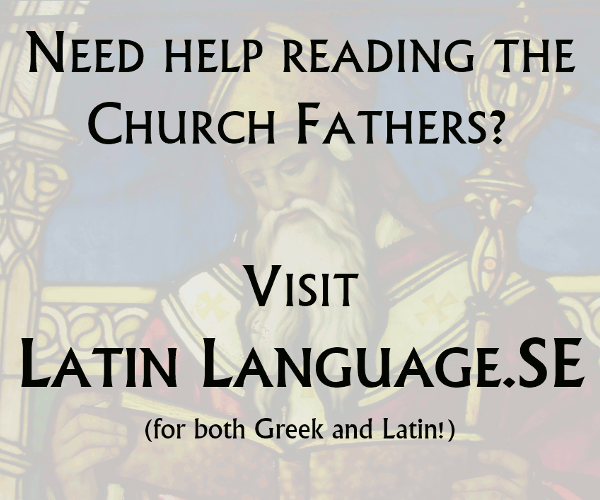 What caused the shift from “Faith Of Christ” to “Faith In Christ” in modern translations? What manuscripts did people use to create the NIV and KJV? Are the manuscripts used to fashion the NIV older than those used for the KJV? To what extent were original papyri used as sources in the translation of the NIV New Testament? What are the major criticisms of the NIV? What was the intended meaning of the quotation marks around “sinners” in the old NIV?